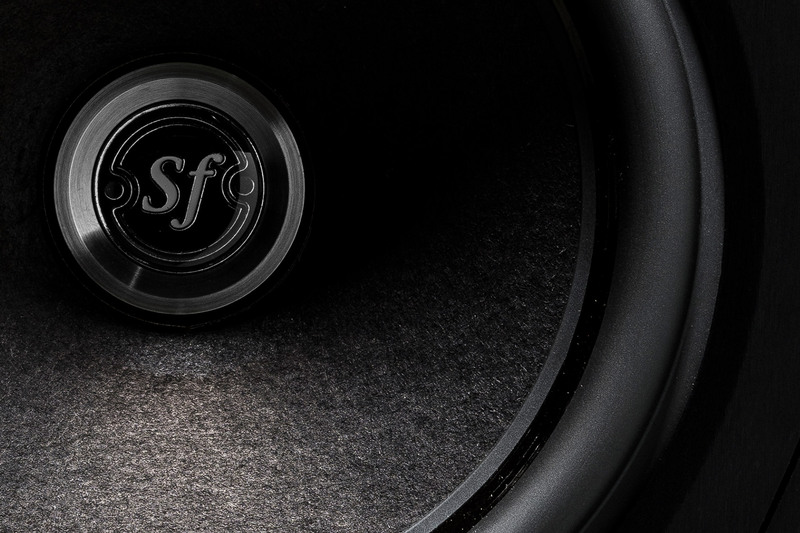 The reason why the author made this comparison between cars and loudspeakers is that both have a very high performance level but also a high level of luxury, despite Sonetto collection belongs to the “Economy line” among the Sonus faber’s catalogue. What impressed were the “balanced” performances demonstrated by our Sonetto VIII, in any frequency range. 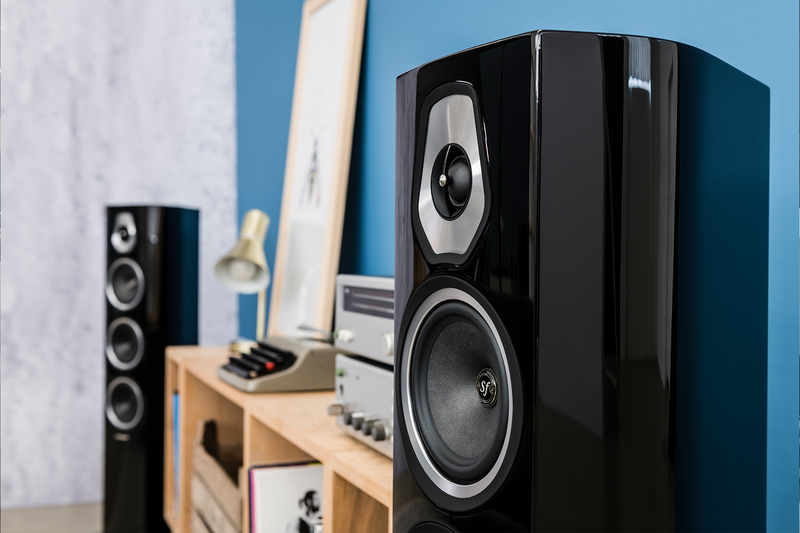 Compared to competitors’ similar priced products, our loudspeakers systems stand out for the precision in treble’s reproduction, for a clean sound without sounding harsh, but also for a delicate sound when the music ask for it. He spent really good words for any frequency ranges: the bass impressed him for the extension and dynamic of sound. The crossovers quality left its mark. In addition, the tweeter has been defined as balanced, without roughness or whistles in the sound, even under stress. 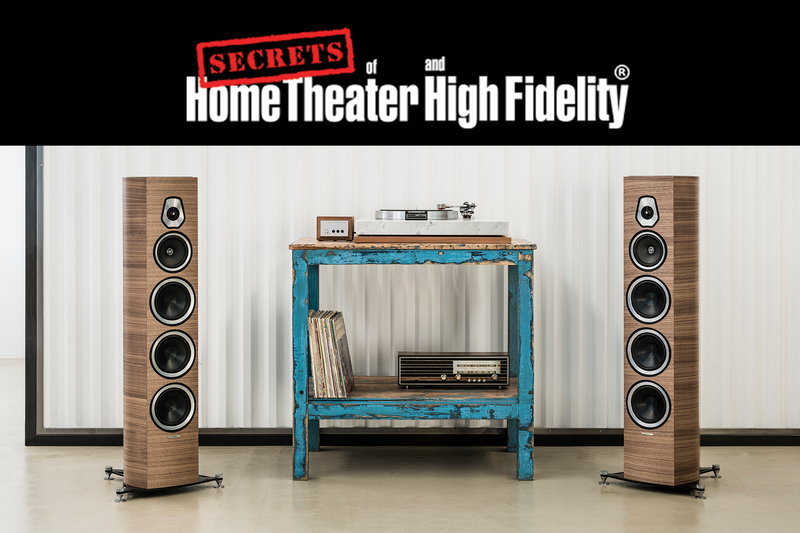 “The tweeter may be the most surprising driver in the Sonus faber Sonetto VIII. 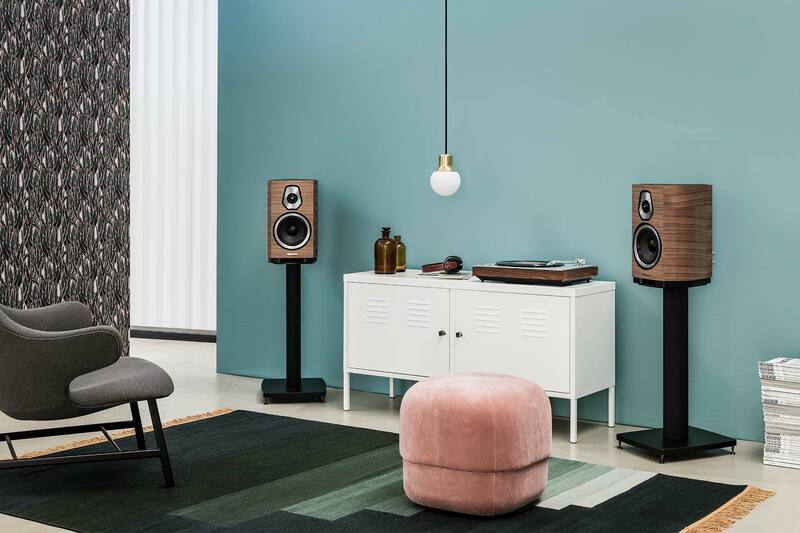 Referring to the sound’s details, the author mentions the response of our loudspeakers’ dynamic range. “The Sonus faber Sonetto VIII speakers are not inexpensive, but I know of no other speaker that provides their luxurious appearance and their splendid performance” and then “Some of the most beautiful speakers to have wandered through my door”.